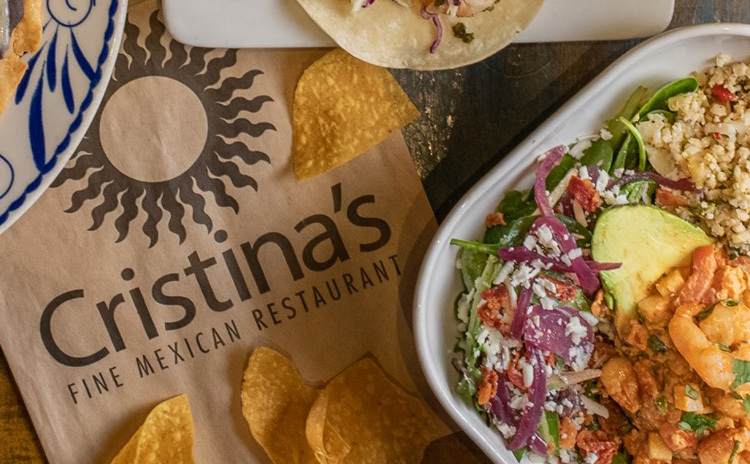 Wtih 12 locations in the Dallas-Fort Worth area, find the Cristina's nearest you! 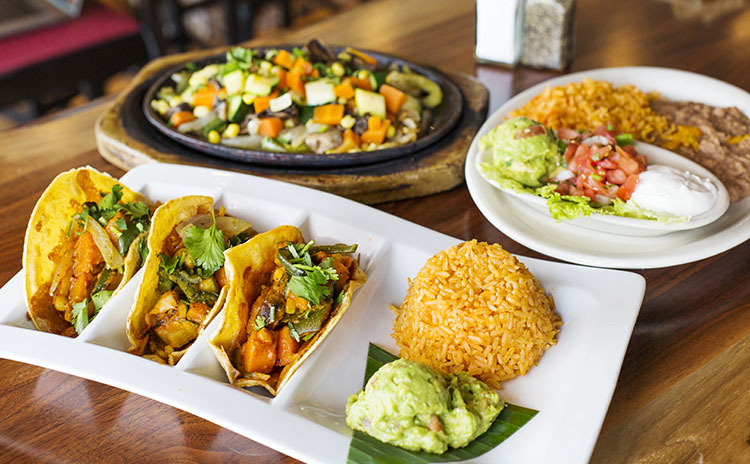 Fresh and authentic Mexican food, prepared for you in a true family atmosphere. Learn more about our early days, and what makes us the Cristina's we are today. 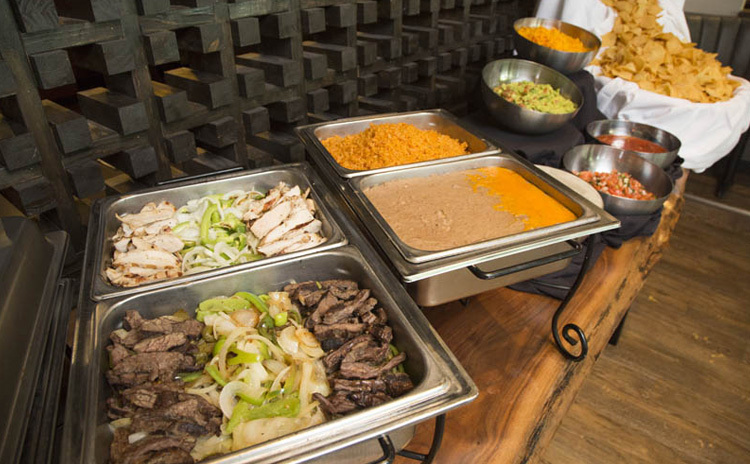 Feed your guests right — make sure your next event gets the menu it deserves! 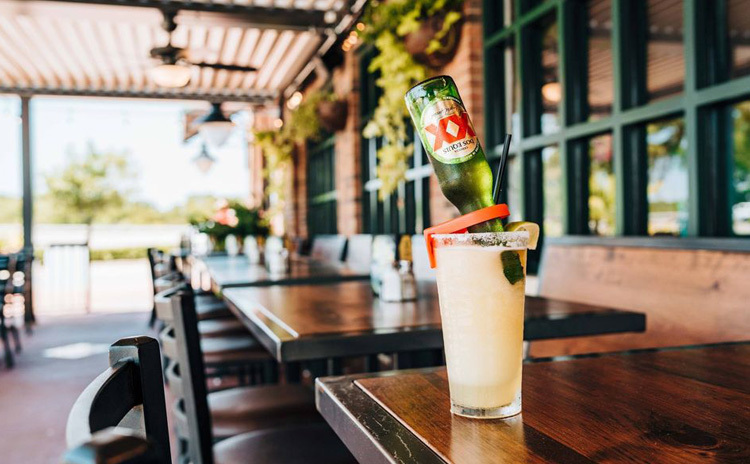 A true “comida casera“ experience isn’t created overnight. The Vargas family, with roots in Central Mexico (Cuernavaca), make frequent visits back to capture the location’s unique flavor and essence — the cuisine, character, and culture — to bring back a new spark to our restaurants. Whether it’s touring agave fields in Jalisco or meeting up-and-coming chefs in Mexico City, we go straight to the source to ensure we’re bringing you the highest quality foods and spices to create the most current and genuine cuisine experience.